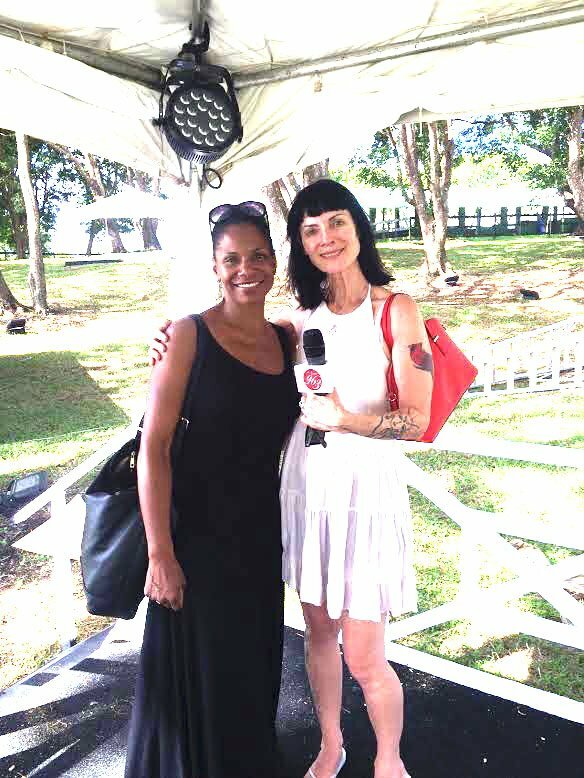 Bougainvillea Beach Resort in Barbados to attended the 2nd Annual Barbados Classical Pops Music Festival. Click the audio player below to hear an audio clip of Jean Stilwell live from the Festival. 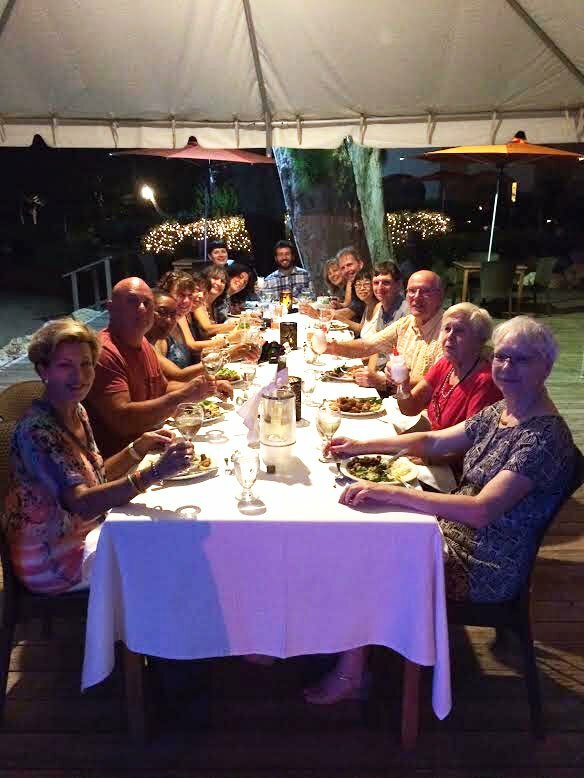 A huge thank you to our sponsors: Barbados Tourism, Air Canada, Bougainvillea Beach Resort, and The Classical Pops Festival.